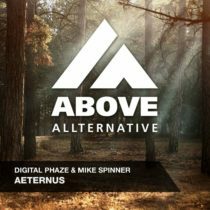 Digital Phaze & Mike Spinner teamed up for an untamed Trancer! The propulsive melody will pull you to the dancefloor where the acid sounds take control. On remix duty is the highly talented producer from Ukraine: F.G. Noise. 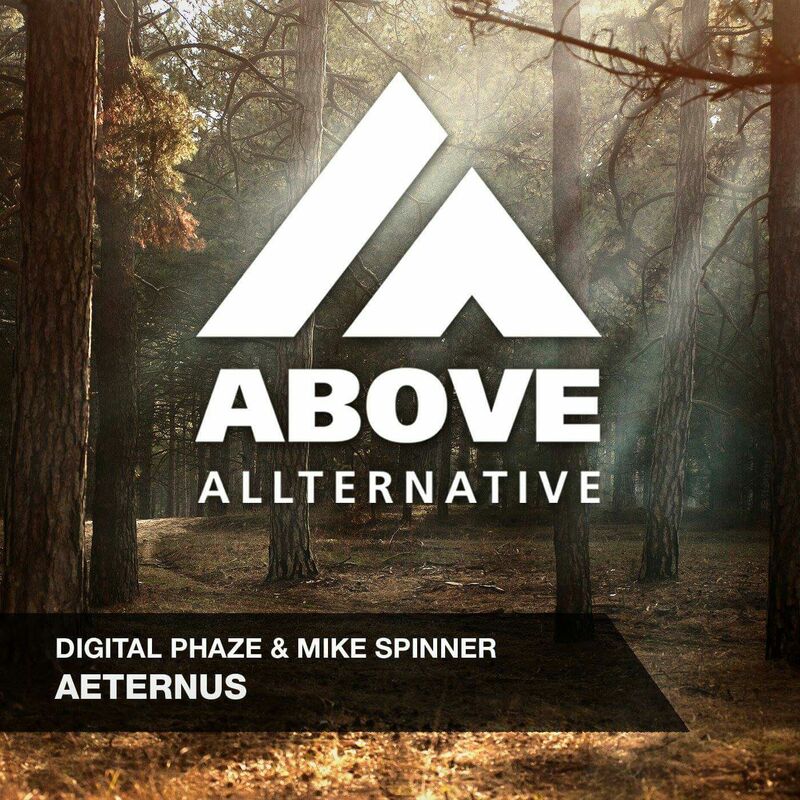 With his remix he proves again why he received so much support in the Trance scene. His acid sounds and uplifting energy can make a crowd go wild!